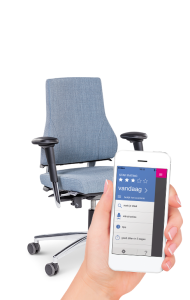 Axia 2.0, Dutch Design - BMA Ergonomics. 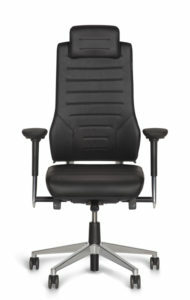 Axia 2.0 office chairs are sold worldwide, but BMA is and will remain a proud Dutch company. 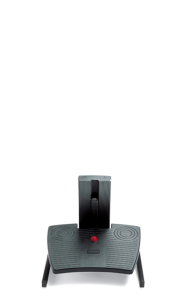 You can see that in our products. 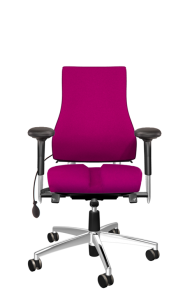 Did you know, for example, that the back of the Axia office chair is based on a tulip? Now that really is Dutch Design! Armrests that do not move with the chairor conflict with the work surface, that support the arms and shoulders in a relaxed manner, and keep the hands on the keyboard. Since 2016 BMA Ergonomics has been part of Flokk – one of the largest office furniture manufacturers in Europe. This originally Scandinavian company designs, develops and produces for the brands HÅG, RH, Giroflex, RBM, Offecct, Profim, Malmstolen and BMA. 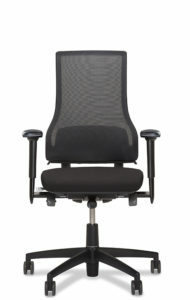 Within the group, BMA is the brand for office chairs and 24/7 chairs.